Happy Summer! It sure seems like it came early this year. You may have noticed that our e-newsletters have not been in your inbox every month as usual. That is because, to ensure the highest quality of content, we will be releasing e-newsletters to an as-needed basis. This month is our annual Bastille Day Celebration and we are so excited to see all of our devoted fans again! We have also welcomed two new staff members to the Mansion, they will be working diligently on our programming and outreach. Keep reading below for the inside scoop on our latest activities! The Chatillon-DeMenil House Foundation is once again hosting a Bastille Day Celebration on Sunday, July 15th, 2018 from 1-4pm. Bastille day commemorates the beginning of the French Revolution, on July 14th, 1789, when the infamous Bastille fortress in Paris was stormed by the proletariat masses. Join us on July 15 as shouts of "Liberte"! Egalite"! Fraternite'! will fill the air as Louis XVI and his queen, Marie Antoinette, are marched to the guillotine. You will also enjoy demonstrations by the French Colonial Artillery and cannoneers from the Milice de Sainte Famille. Entry is free for members of the Foundation. General entry is $10 a person. There will be a cash bar, refreshments, and a food truck will be parked on DeMenil Place for your enjoyment. We have been going through many changes lately! With the retirement of Kevin, our interpreter, and Andrew, our Director, we needed to fill some vacancies! 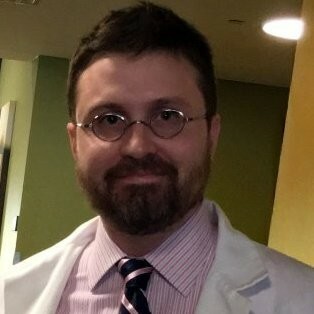 Todd J. Richardson has joined the DeMenil family as Executive Director and will be handling the day to day running of the office and management of the DeMenil. 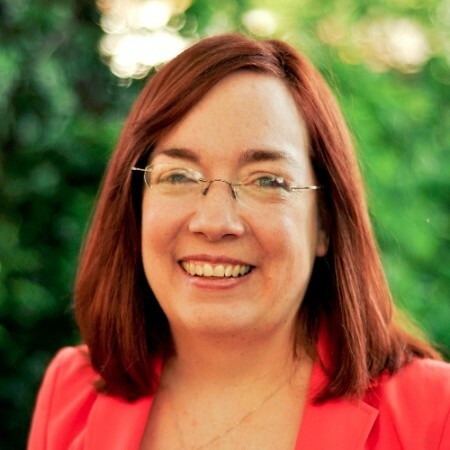 Also, joining us is Lynn Cook as Director of Outreach and External Affairs. Lynn has been working very hard already reaching out to our members and cultivating new memberships for the mansion. Both Lynn and Todd have nearly 20 years of nonprofit administration experience and we are happy to have them join us. On 19 May 1789 in France, The First Estates General representing clergy, Second Estates General representing nobles, and the Third Estates General representing common people were invited by Louis XVI to air their grievances. The Third Estates General decided to break away from the other two but took an oath to not separate until a Constitution had been established. The finance minister, Jacques Necker, who was sympathetic to the Third Estate, was dismissed on July 11th, of the same year. 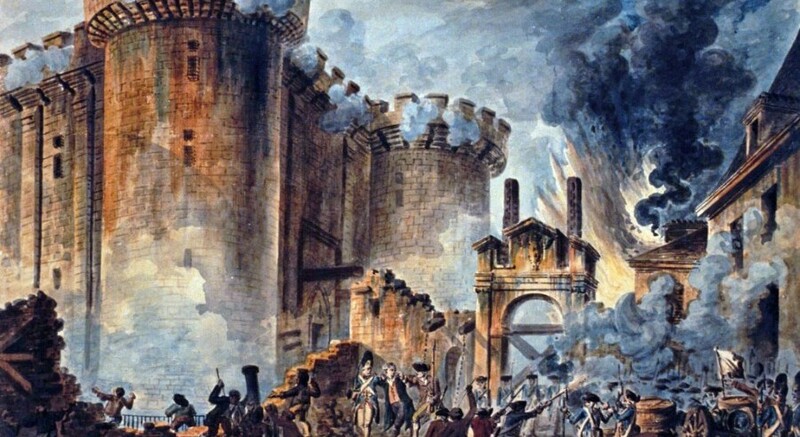 The common people of Paris were fearful that their representatives would be attacked by the royal army or by foreign regiments of mercenaries in the king's service, and on July 14th, 1789, subsequently stormed the Bastille Prison. Bastille served as a symbol of oppression and the absolution of the monarchy, Often, common people of France would be imprisoned in Bastille on the basis of "lettres de cachet" or signet letters, which were indictments that could not be appealed and did not list reasons for imprisonment. The storming of the Bastille began the French Revolution and led to the abolishment of feudalism and the institution of the Declaration of the Rights of Man. Nicolas’s son, Alexander DeMenil (1849-1928), greatly expanded family leadership in the Bastille Day event, playing a prominent role over a period of four decades. In 1896, he organized “Societe du 14 Juillet,” a group from the local French community dedicated to preparing for the annual celebration often held at Lemp’s Park (now Cherokee Park) located a block north of the DeMenil House. In the early twentieth century, both of Alexander’s sons, Henry (1879-1924) and George (1890-1957), joined their father on planning committees for Bastille Day. Other committee members came from all walks of life: mechanics, artisans, and shopkeepers, along with professionals. Former members of Etienne Cabet’s Icarian society who lived in the DeMenil’s Benton Park neighborhood were also among the active planners for ‘le jour de la Bastille’. Over the years, Societe du 14 Juillet welcomed new émigrés, including French wives of American World War I veterans. Today, Bastille Day is celebrated by many in the St. Louis area, many restaurants and shops have special sales and events, including the DeMenil Mansion! The Chatillon-DeMenil Mansion could not do what we do if it wasn't for our gracious donors. As a non-profit, we rely on our donors and our rentals to keep the doors open and continue to educate our visitors on the vast history within our walls and of St. Louis. Please, consider becoming a member. Each member receives a discount in our gift shop, free historical tours of the mansion, free entry to our Bastille Day celebration, and is invited to our annual Members Holiday Party each year. Along with that, donations are tax deductible! We also owe great thanks to our volunteers here at the mansion. Without our volunteers, we would struggle to keep our events running smoothly. We are always looking for volunteers to help around the mansion or help run events. With a small staff and many events held here, we need your help. All volunteers become members of the Mansion and thus receive invites to our events, free tours, and 10% off of gift shop items! Sign up today! Along with volunteers, we are always in need of historical reenactors! If you or someone you know does historical re-enactments, please contact us, as we would love to work with you!